Popdose Video Premiere: Bob Mould, "Hold On"
There are very few “current” artists around who can actively make me want to watch their latest videos. Bob Mould is, indeed, one of them. And this latest video from Patch The Sky, “Hold On” is one of the catchiest tracks from this fine LP – as well, the theme of his spirits leaving his body are a carry-forward, conceptually, from the last video, “Voices In My Head”. Listen and enjoy – it’s a great track and an equally entertaining video. 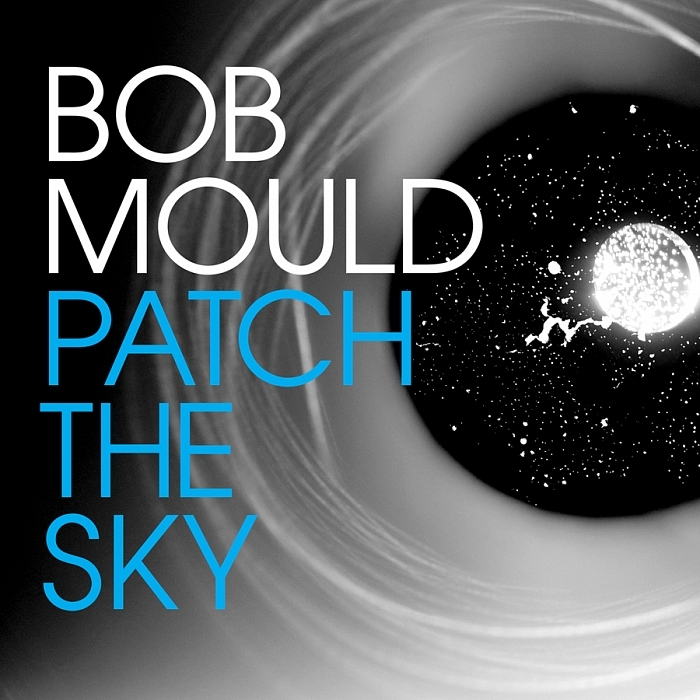 Patch The Sky is available now. Bob Mould is currently on tour.